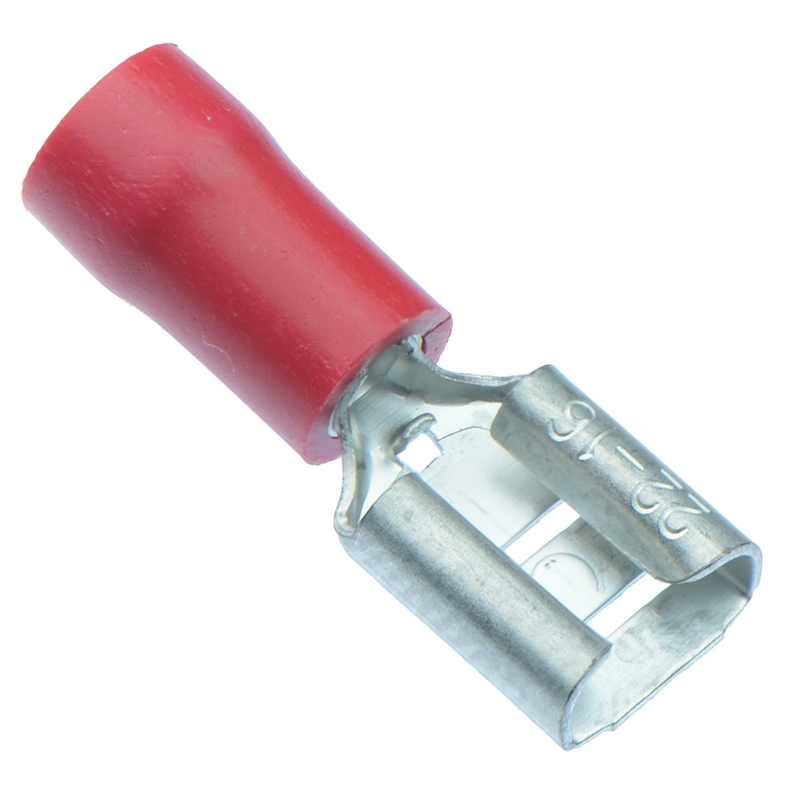 View our extensive range of crimp connectors and terminals. 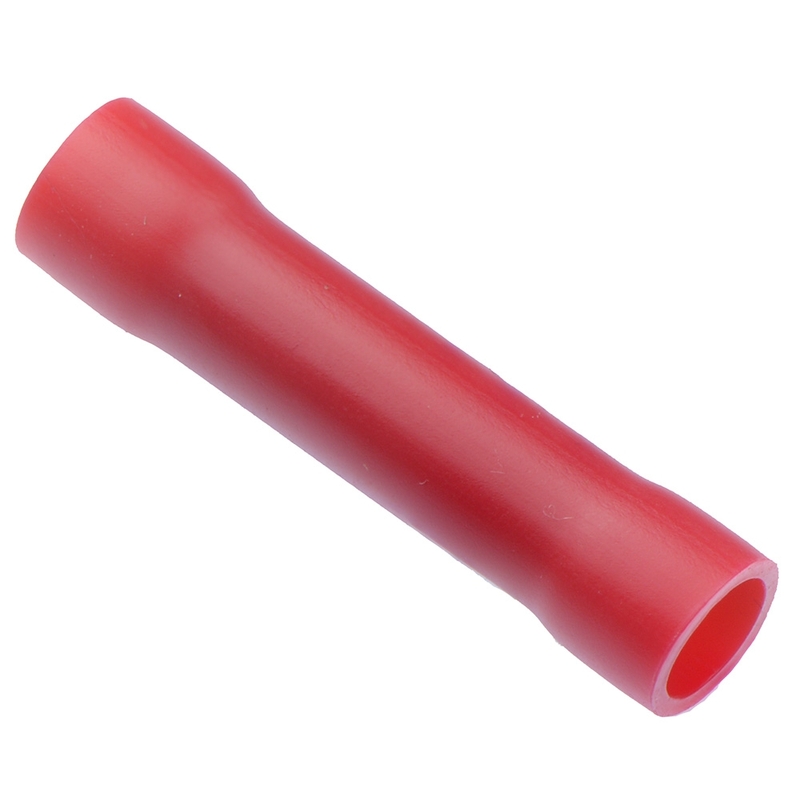 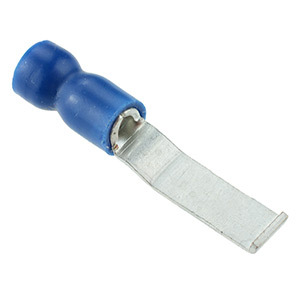 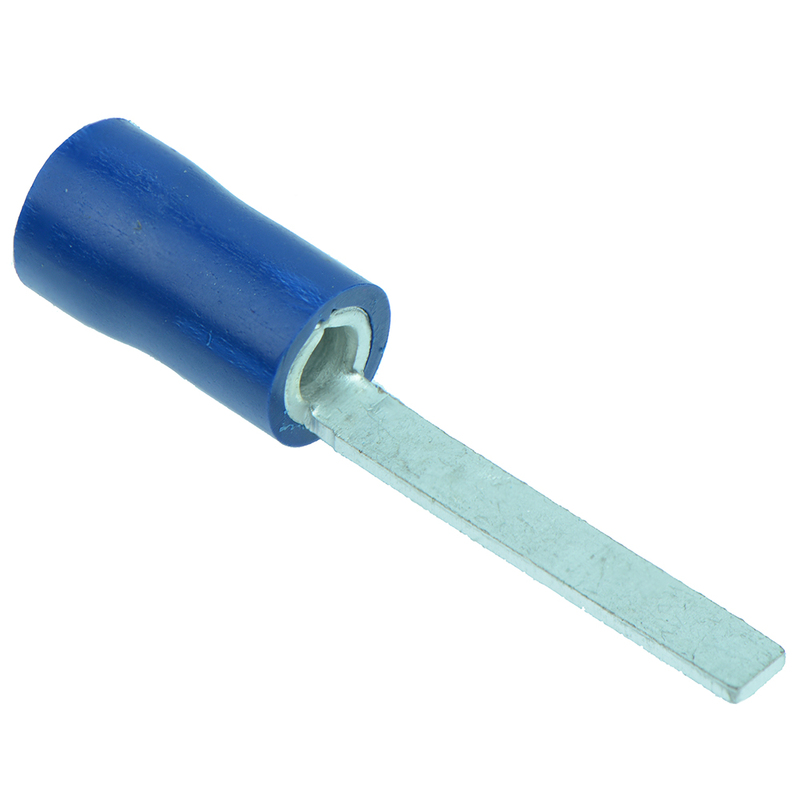 Available with and without insulation, our range includes a variety of styles including female, male, bullet, pin, blade, fork, ring and piggyback. 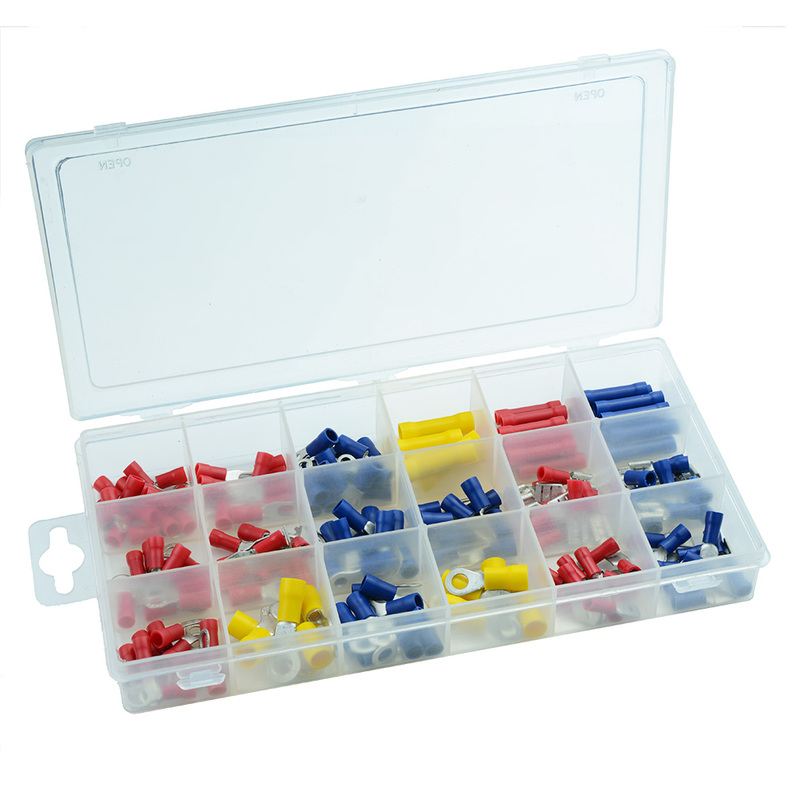 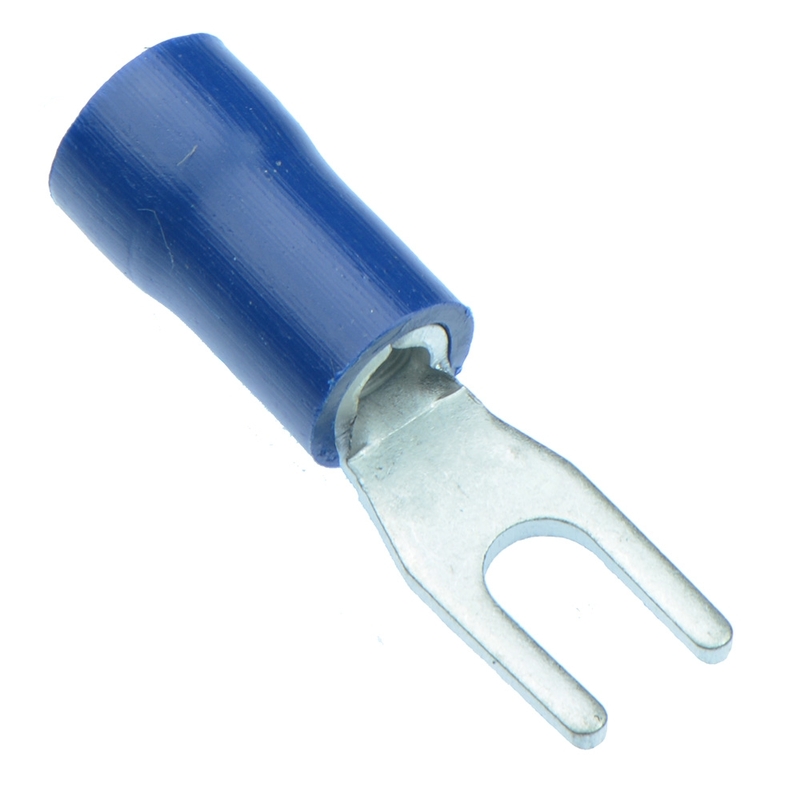 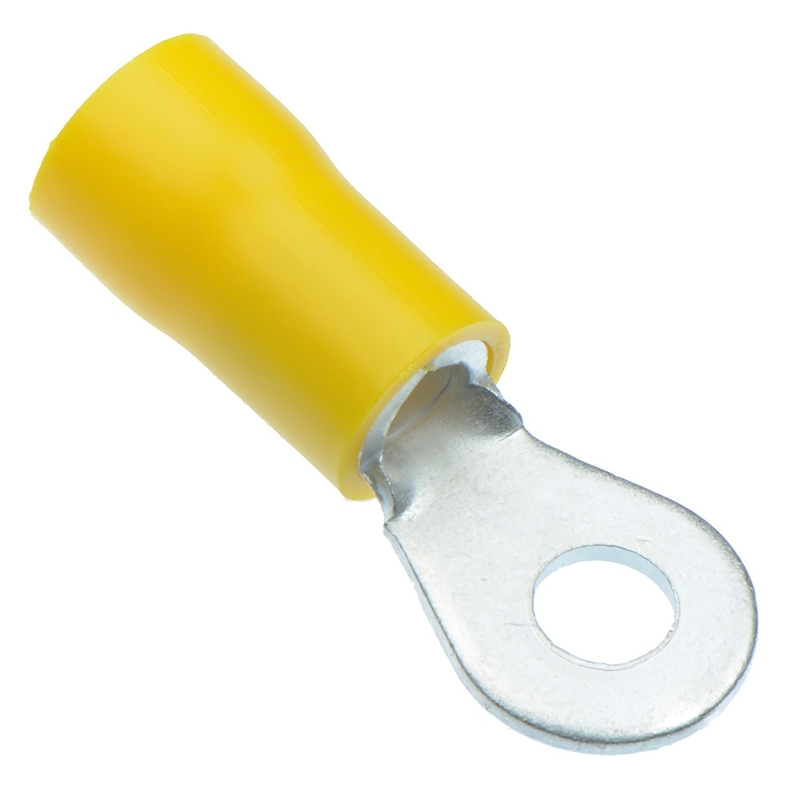 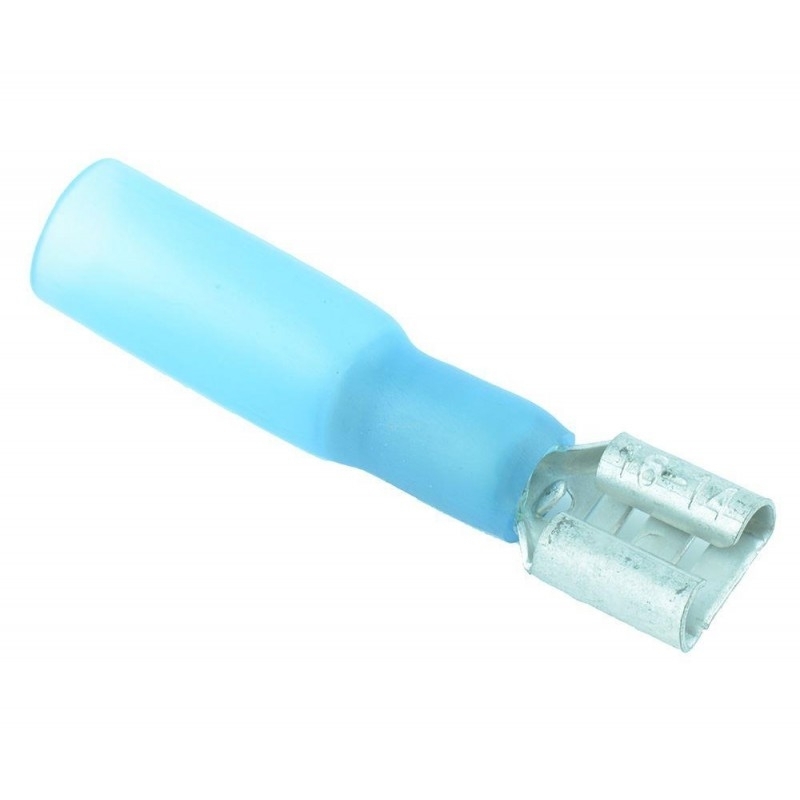 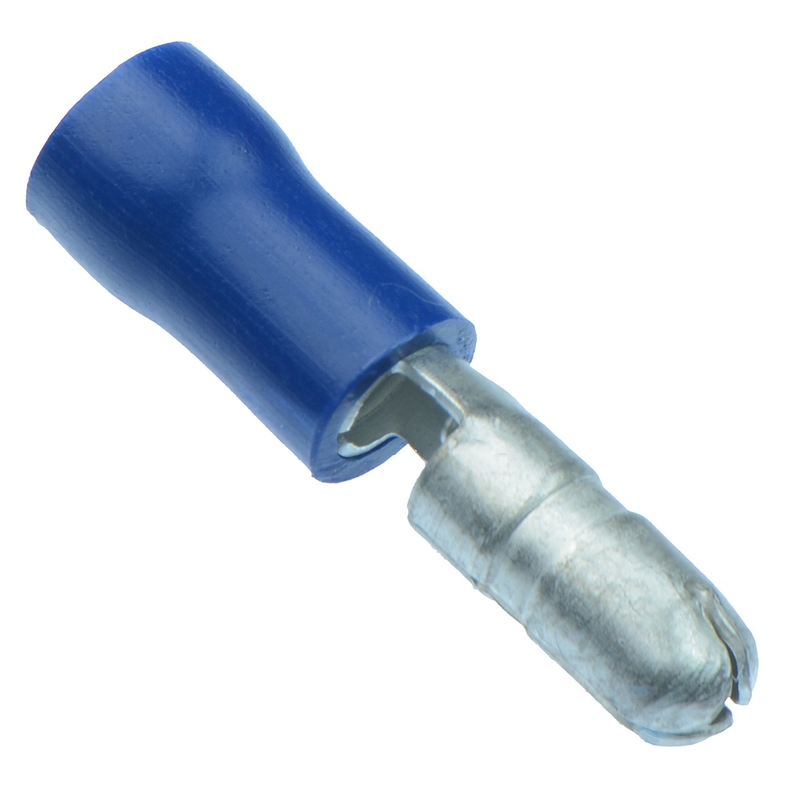 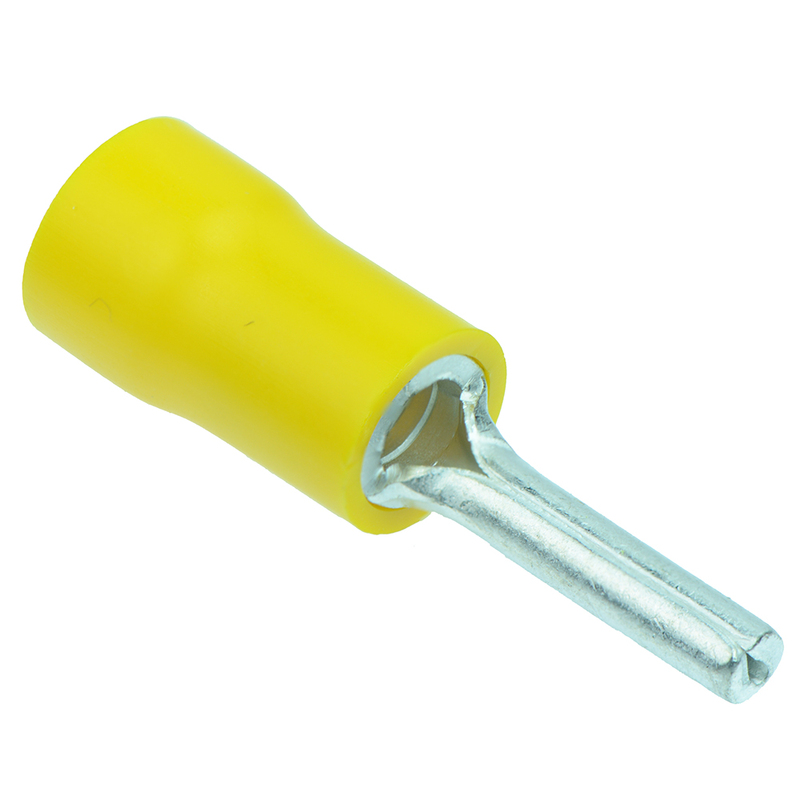 Suitable for a range of wire sizes and supplied by leading manufacturers.